Latest Update: The application has announced that some phones will stop having WhatsApp in 2018. The affected devices will be those that have versions of Android before 2.3.3, Windows Phone 7, or iOS 3GS/iOS 6. 2018 does not arrive with very good news for some mobile owners. If you have a somewhat old mobile device and are thinking about the possibility of changing it, you may have some other reason than the pure aesthetics or the quality of your camera. As announced by WhatsApp, the mobile application will no longer be able to be used on certain devices as of January 1, 2018. WhatsApp is further extending end-of-life date for BlackBerry OS and Nokia S40 platforms until December 2017 and December 2018 respectively. WhatsApp has updated its blog post to include a new timeline for end-of-life support for various platforms. As the company itself specified in its blog, versions of the Android operating system prior to 2.3.3, Windows Phone 7, iOS 3GS / iOS 6 and Nokia Symbian S60 will not be compatible with WhatsApp, from the new year. For users with BlackBerry 10 phones, BlackBerry OS and Windows Phone 8.0, things look better. These devices can continue to use the application, but not in its entirety. Among the limitations that WhatsApp will impose on them with the new year, is the impossibility of creating a new account, nor does it re-verify an existing account. The same will happen to users of Nokia S40, as of December 31, 2018, and the version of the operating system Android 2.3.7 and earlier, which will have until February 1, 2020, to use WhatsApp in its entirety before they are affected by the modifications. From the company have explained that the reasons for these changes are due to the fact that these platforms do not have the required capacity to expand the list of functions that the application will develop in the future. 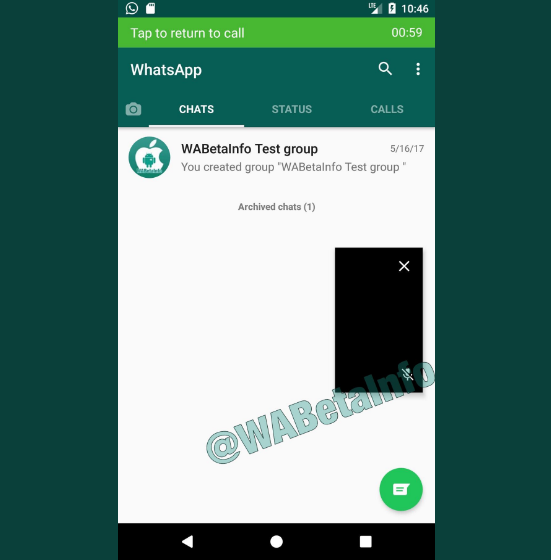 Among the models that WhatsApp recommends acquiring instead of the affected devices is Android with an operating system 4.0 or higher, Windows Phone 8.1 or higher, or an iPhone with iOS 7 or higher. 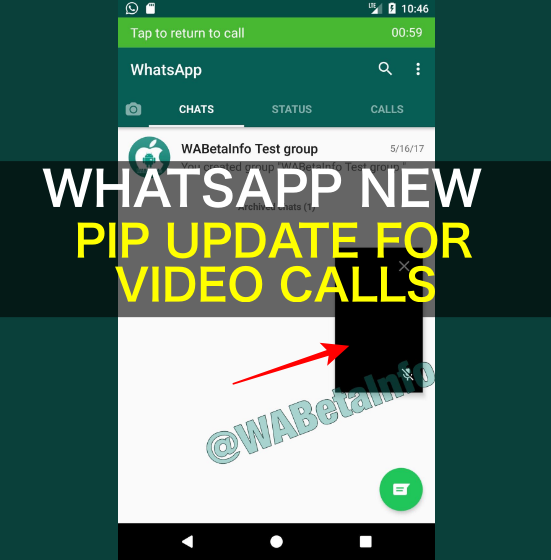 If you are a user of one of the devices that will be affected by the changes of WhatsApp for next year and have decided to switch to a mobile compatible with the application you should know that you will lose all the conversations to date. This is because there is no possibility to migrate the history of chats between devices with different operating systems. Given this, the company proposes the possibility of sending the history of chats by email. 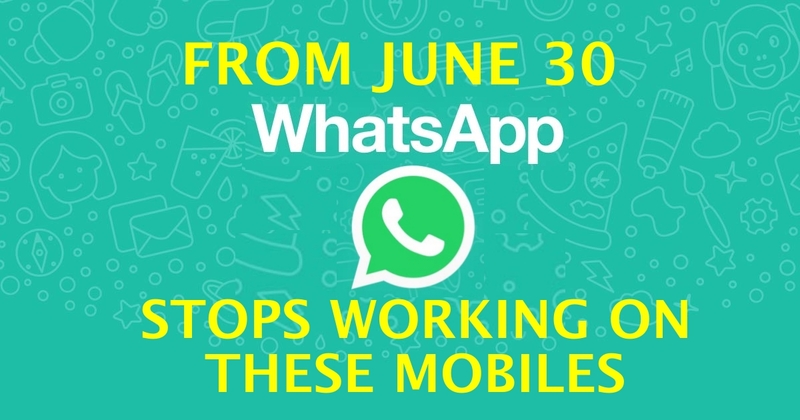 Starting June 30, WhatsApp stops working on older phones that do not have enough capabilities to ensure optimal service. “If you have a smartphone, you have WhatsApp. ” This is a statement that we could make almost for the totality of inhabitants of our country. And is that the popular messaging application has become essential in our mobile phones, so much so that we go crazy when we see that WhatsApp is down and has stopped working. Do you want data? Last February the Facebook-owned instant messaging platform surpassed 1.2 billion monthly users, as well as being present in 109 countries, most of which is the undisputed leader. What would happen if your mobile runs out of WhatsApp? In its more than eight years of life, the application has experienced a handful of updates and improvements to provide a more complete and secure service to users such as WhatsApp calls, message encryption or two-step verification. The problem with so much change directly affects the older smartphones that are not able to guarantee the correct execution of all the new functions, reason why progressively WhatsApp stops working on old mobiles. The first non-WhatsApp-compatible phones were versions earlier than Android 2.3.3, Windows Phone 7 and also iOS 6 (including iPhone 3GS) earlier this year. The same fate should be suffered by the BlackBerry and the older Nokia, but the company extended the term of support a bit more to give users time to switch from mobile to a more modern. But of course everything is over and the truth comes to an end next June 30, when WhatsApp will stop working on BlackBerry and BlackBerry 10, Nokia S40 and Nokia Symbian S60. The decision was not easy for the company but the need to provide optimal service on any device triggered this decision as these platforms do not have the capacity required to expand the list of functions of the app in the future. You know, if you have some of these phones and want to continue using WhatsApp, you will not have to change it. The financial market is volatile and moves rapidly all of a sudden. Events like a natural disaster, political upheavals, or major employment announcements can affect bonds, equities, commodities, and currencies. Volatility provides trader golden trading opportunities, but simultaneously it can cause significant losses. CFD trade is derivative and leverage product. A contract for difference needs small deposit amount [few percentage of total physical share value] called margin. Thus, with a small initial capital layout, traders get exposure to a large position. This means that correct movement direction brings multiplied gains, but if the market moves in opposite direction losses will get magnified equally. Volatility and leverage are two major risks, which needs to be understood. Risk or money management tools are effective to help traders limit their possible losses without any restriction on your profit potential. A range of tools is available to manage CFD trade portfolio effectively without any need to constantly keep an eye on your open trades. You just check this out on the potential website. Tools include education package, which helps to improve your CFD trading knowledge. It helps to make trades more confidently. The real-time economic calendar includes major events, which affects market moves that help to plan trades. Stop loss order is also an efficient risk management tool. Each trade includes risk because the market is volatile with unpredictable moves. Even a sound fundamental and technical analysis can prove a trader’s informed judgment to be wrong. The trader needs to be disciplined and apply money management to combat the risk presented on every trade. Discipline and money management skills are crucial because if you lose discipline then a single bad trade can lose the profits earned from efforts of weeks or months. Prudently size your CFD trade position. This means, you don’t need to use all your capital but just a margin. Make sure to hold an adequate amount in the account to cover losses till the expiry of the specific open position. If your account does not have enough funds to keep open position then there are chances you will find yourself placed on a margin call. You experience the risk of a closed position, automatically. Make trades you afford to risk comfortably. It is totally irresponsible to risk your total capital on one open trade position. Unfortunately, if large positions move in opposite direction then your account gets wiped out. Never invest 100% capital on a single trade, for example, if Deutsche Post share price is $3.65, and if you have capital $20,000 then just risk 10% of this amount on any single trade. Rather than risking close out automatically use stop loss order, especially it helps when the market price gaps. Significant market volatility along with rapid price changes creates a market gap. This means the closing price will differ from the set trigger price. If the risk is elevated and there is a need to position stop loss more away from entry point then reduce trade size. Alternatively, if the risk is presumed to be low and your small stop loss displays favorable profits, then increase trade size, accordingly. CFD equips trader to sell short and reap profits from falling prices. Therefore, investors sometimes use it as an insurance to balance portfolio losses. Stop loss orders may not hold 100%, so have longs and shorts on different shares to hedge against sudden price moves. Achieving consistent returns allow you to stay in the market rather than risking and losing all the capital, especially when there will be a big opportunity and there will be no cash-on-hand to get on-board. For many users, Telegram may not be the most used app in the field of instant messaging (the leadership of Whatsapp in this field is incontestable), but it is certainly the best and one with a greater number of features. And since yesterday, the number of them has multiplied thanks to the update to the new version of Telegram, the 4.1. In this version 4.1, Telegram will admit almost 40 times more users in its groups than WhatsApp. The Telegram app has improved a lot and added few amazing features in its new update 4.1. 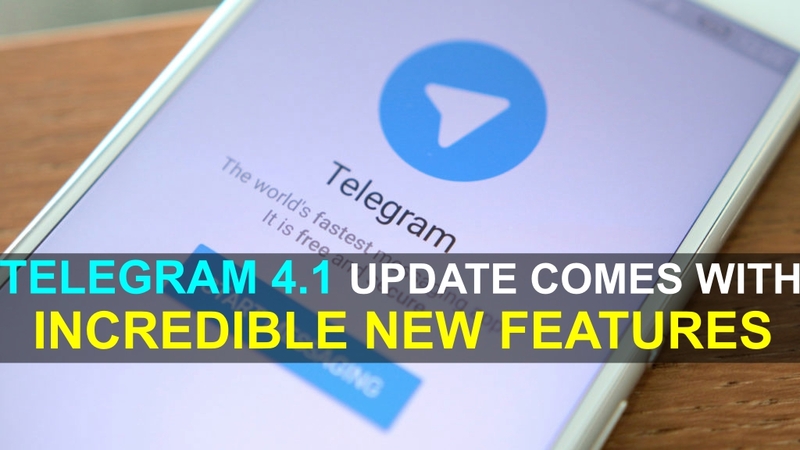 In this article, we will share all the updates that came with Telegram 4.1. Read the following to know more. Till now the Telegram supergroups were able to host up to 5000 users. From current version that is Telegram 4.1 supports almost 10,000 users. Amazing isn’t it? We can have big groups with a large number of people together. But if it could be complicated before managing a supergroup with 5000 users, imagine now. But the developers of Telegram have already thought about that, and have introduced the possibility of having sub-administrators and customise the level of permissions granted to each of them. This facilitates the distribution of tasks, there are admins that can delete messages and others that can ban users, or add new admins, post messages, change group information or multiple combinations of it all. In addition, administrators in each group will be able to access a history of their peers’ performances during the last 48 hours (user blocks, deleted or edited messages, etc.). This is really an incredible new feature. Another way to facilitate group management is to allow administrators to implement different levels of user blocking, partially restricting the ability of those who are causing problems to act. Thus, they may be prevented from reading messages only, or sending them, or sending GIFs. In addition, custom time limits can be established for these locks. 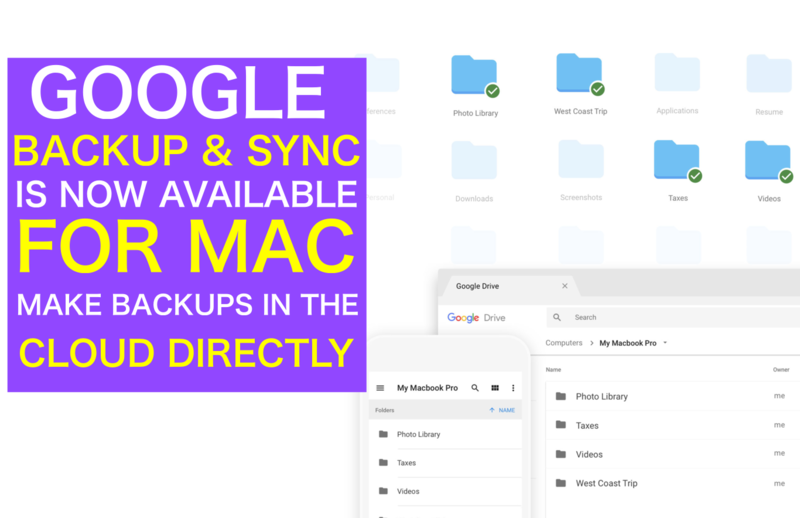 In the words of those responsible for the program ( now immersed in a confrontation with the Russian government ), this update also has anti-censorship tools, such as the possibility of configuring a proxy server in the section Data and Storage Of the settings. This is really awesome. Telegram 4.1 update really a big update that everyone must look into it. If you are an existing Telegram user and not updated yet, then update to the current version and share your experiences with us. If you have already updated your Telegram app, then share your experiences about how the 4.1 update is working for you. If there are any bugs in the current version, you can mail us through our contact us page or you can write them in the below comment section so that we can contact to the Telegram support team for the further changes. Which feature do you like most in Telegram app till now?